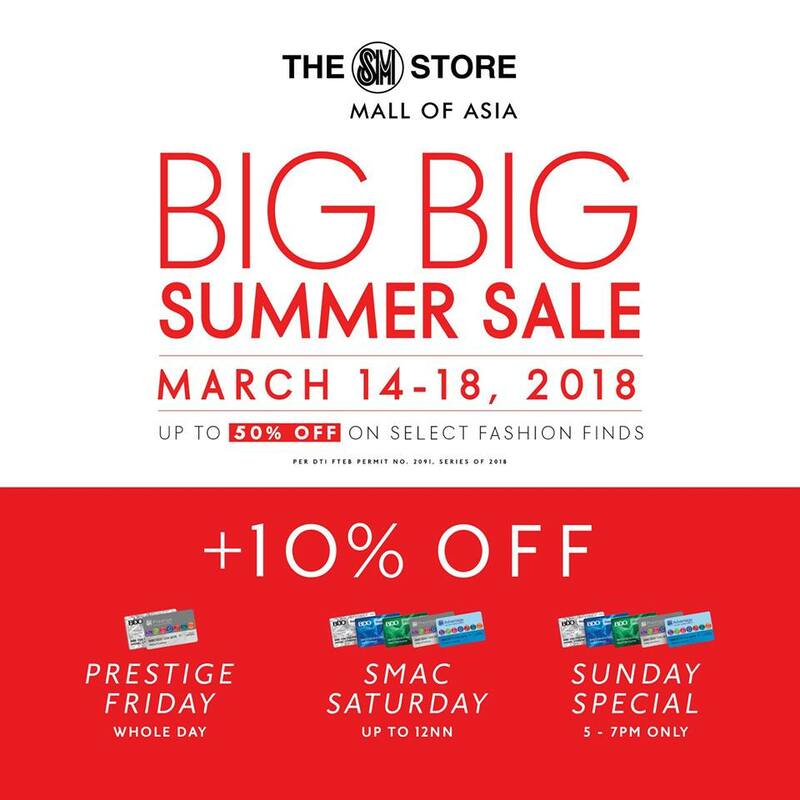 Are you ready for SM Mall of Asia's Big Big Summer SALE happening on March 14-18, 2018? 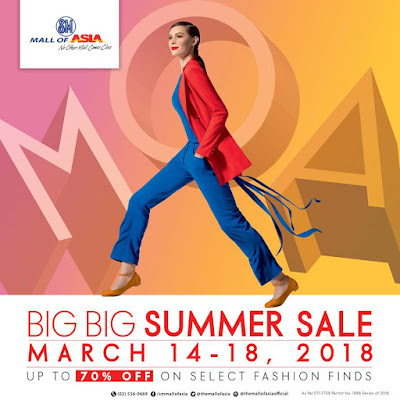 Yey, it's a 5-day SALE! 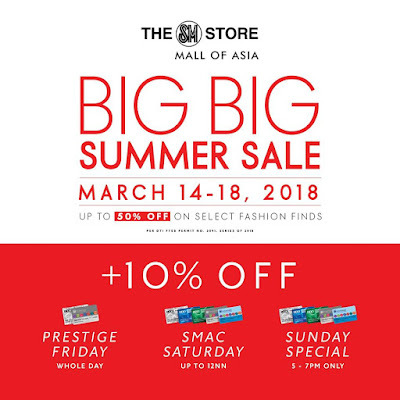 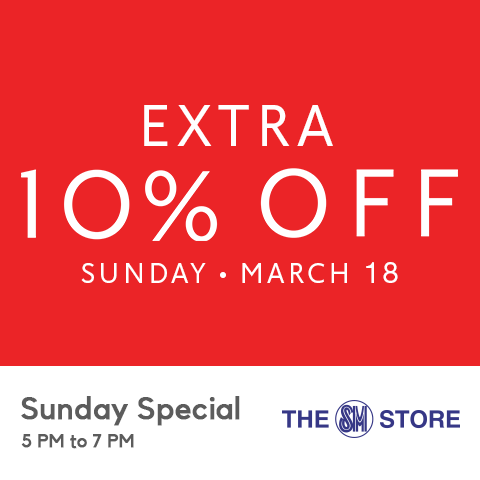 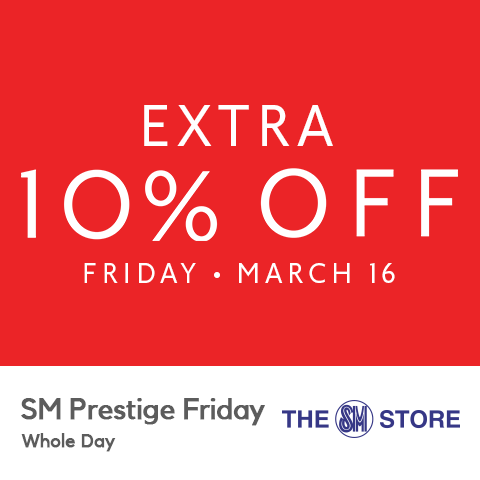 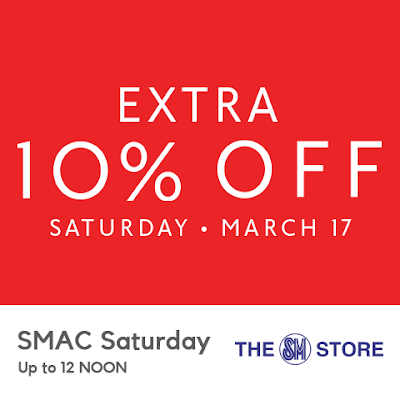 Get up to 70% off on great selections mallwide!